Before Shadowhunters makes its debut on January 12, ABC Family/Freeform will be releasing a 30-minute special that will takes fans behind-the-scenes of the making of the show. The network has released a trailer for “Beyond the Shadows: The Making of Shadowhunters,” which will air Sunday, Dec. 6 at 9:30/8:30c, which you can watch below. “Beyond the Shadows: The Making of Shadowhunters” will give fans a behind-the-scenes look at the making of the television series, which includes the cast revealing how they landed their roles and a look at how the cast got into fighting shape. For those new to the Shadow World, the cast will explain what it’s all about. 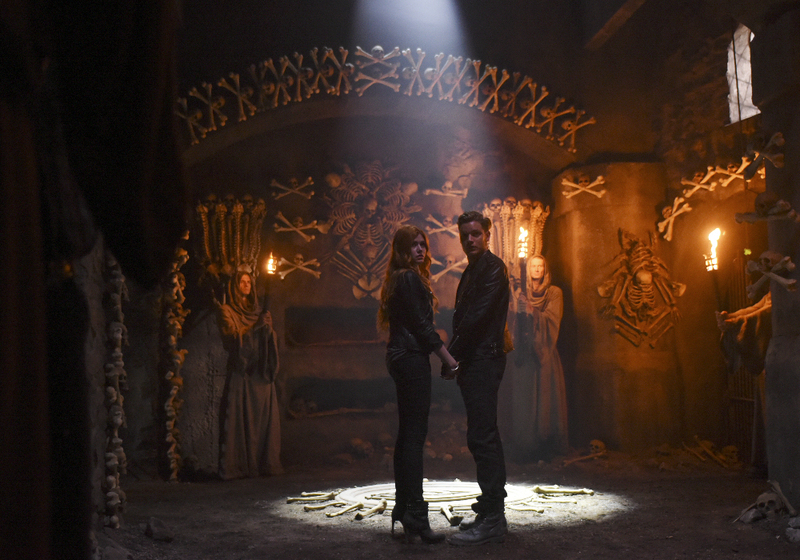 The special will also include interviews with cast members Katherine McNamara, Dominic Sherwood, Harry Shum, Jr., Alberto Rosende, Matthew Daddario, Emeraude Toubia and Isaiah Mustafa, as well as showrunner Ed Decter and executive producer McG. How would I watch it if I don’t live in America?